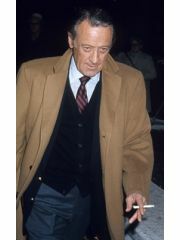 Miguel Ferrer's relationship with Lori Weintraub ended when one of them died on January 18, 2017. They had been married for 11.4 years. 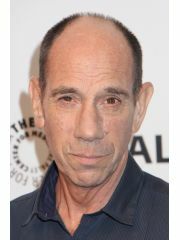 Miguel Ferrer is currently available. Where and/or how did Miguel Ferrer and Lori Weintraub meet? Why did Miguel Ferrer and Lori Weintraub break up?